Learn about Invoiced’s billing software for businesses. Includes info on Invoiced, free trials, pricing, customer reviews, and FAQs. Invoiced is a billing and invoicing platform for businesses. 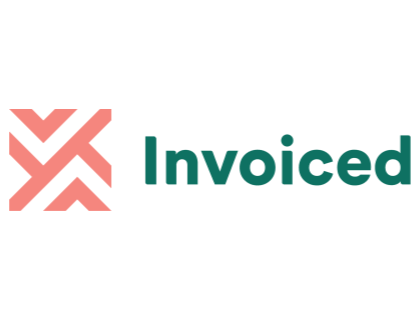 Invoiced’s solutions include automated billing, customizable invoices and online payments. Businesses can use Invoiced to efficiently and securely manage billing processes. Pros: Great integration capabilities with automated recurring invoices. Cons: Could do with a mobile app to issue invoices when not in the office. Bottomline: Excellent solution to streamline billing and invoicing processes. What is Invoiced’s price range? Invoiced plans range from $10.00 to $100.00 per month. Is there an Invoiced free trial? A 14-day free trial is available here. A demo is also available here. You will need to furnish some personal and business details. No credit card is required. Where can I find the Invoiced login? You can go to www.invoiced.com and find the “Login” at the top right corner of the homepage. What are some Invoiced alternatives? I'm a freelance web developer and I like Invoiced.com but I think it's too expensive. It's great because I can set it up to use Strip and BTC and ACH, and it has great tools like reporting, etc... that I rely on for taxes. I can't help but feel there's a more affordable option out there.